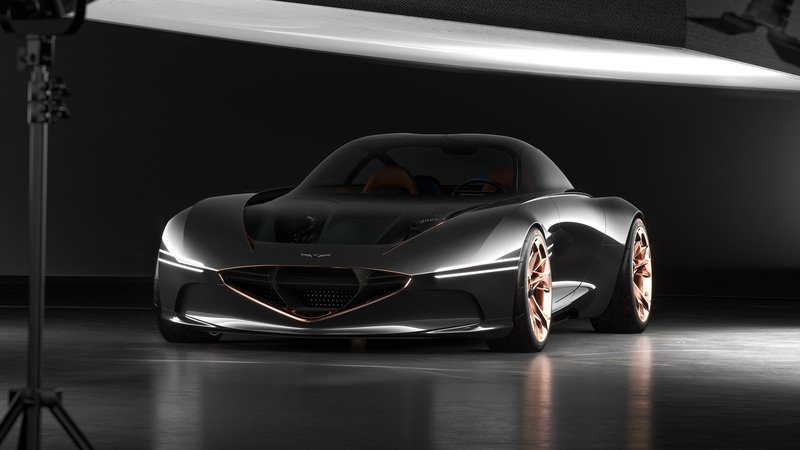 While concept cars can often seem like a gimmick, for a young brand like Genesis, the Essentia signals not only their perspective on a luxury grand touring coupe, but also a new design language for their expanding lineup. A new challenger in the luxury car segment. 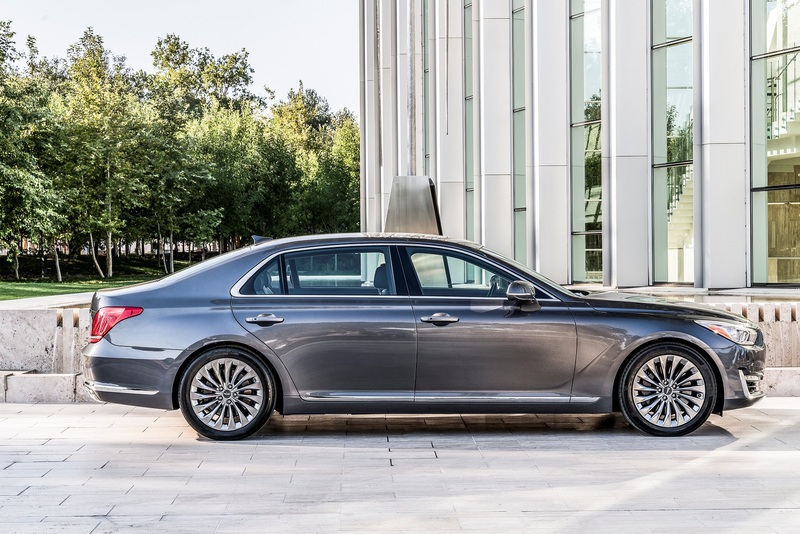 Come spring 2017, the Genesis car brand will open its first bricks-and-mortar store in Canada.